As Berkeley’s invaluable PFA Theater prepares to move into the new Berkeley Art Museum and Pacific Film Archive in 2016, their ever ambitious programming will continue through August 2 before closing for several months. 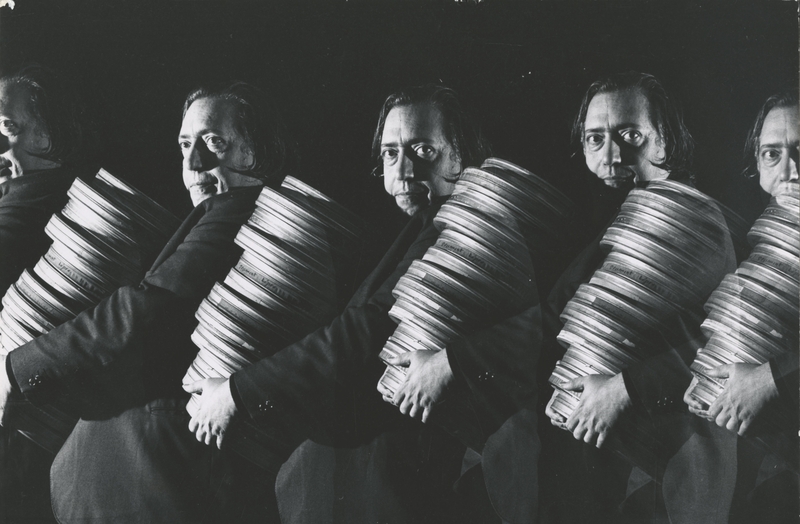 But film lovers can explore true cinematic riches with an ongoing tribute to the great film archivist and savior of celluloid orphans, Henri Langlois with rarely seen prints of works by Abel Gance, Jean Renoir, photographer Willy Otto Zielke, Tod Browning, Erich von Stroheim and Georges Méliès. The series “A Theatre Near You” remembers great filmmakers who have recently passed away including Albert Maysles, Michael Glawogger, Manoel de Oliveira, and Alain Resnais plus selected restorations. 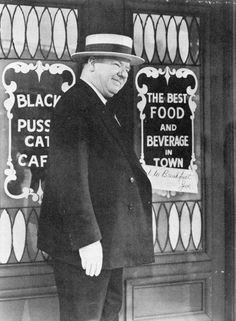 Prepare to laugh with “Sunday Funnies: Laurel & Hardy and W.C. Fields.” The fifteen chapter silent serial The Phantom Foe has been described as “A rediscovered proto-feminist masterpiece of terror and tension!” by Jurij Meden of the George Eastman House. If you like Douglas Sirk, you’ll love John M. Stahl. 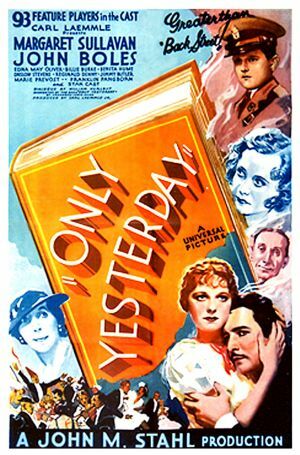 He was the original Hollywood melodrama master, best known for such “women’s” films as Imitation of Life (which won him an Oscar for Best Picture) and Magnificent Obsession. This ten film series has just launched. Here are the complete details and schedule. Meredith Brody tells archival tales of PFA. Read Lee Amazonas’ Guerrilla Cinemateque Comes of Age; A History of the Pacific Film Archive. 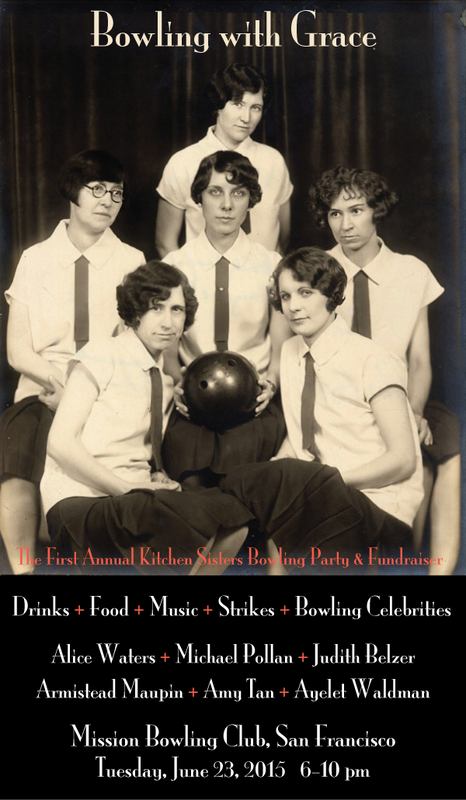 Amazing Grace Mulloy is coming to San Francisco for the First Annual Kitchen Sisters Bowling Party & Fundraiser to help up your game and the game of The Kitchen Sisters. Grace is one rough tough cream puff. She has won most every bowling trophy there is in Santa Maria, California. Grace is a life-long bowler with a lot of tricks up her sleeve and is currently in two leagues. Last week she bowled twice and scored over 175 in both games. Grace is 91 years old and legally blind. The only things she likes more than bowling are her granddaughter, Brandi (who works with The Kitchen Sisters) and public radio. Come bowl or just come hang. The drinks and food will flow, all lanes will be ours and all proceeds will go to supporting the next season of James Beard Award-winning Hidden Kitchens stories on NPR, our internship & mentoring program and our new Radiotopia podcast, Fugitive Waves. 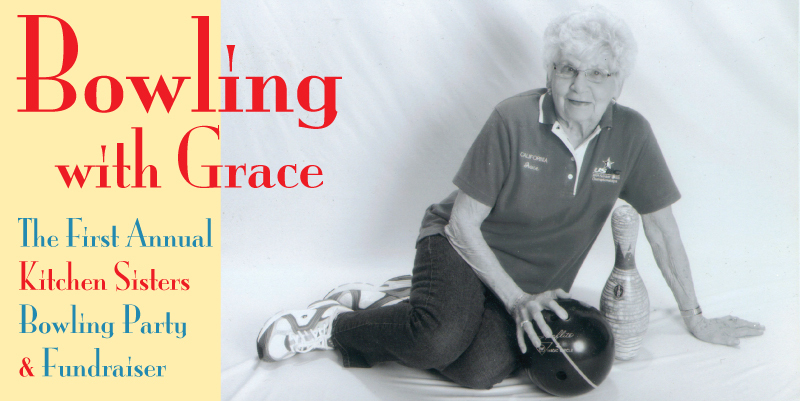 Come join Alice, Amy, Armistead, Ayelet, Roman, Judith, Michael, Nikki and Davia for a night ofbowling with Grace as she shares her methods and secrets. Come for the schmooze or come for the shoes. $150. Includes food, drinks and all the bowling you can stand. ($100 tax-deductible). Buy a ticket and you’ll automatically be entered into our Raffle for a brand new bike from PUBLIC Bikes. Ever wanted to try your hand at mixology? Here’s your chance. Reed & Greenough is partnering with Scott Street Mixing Club to offer weekly craft cocktail workshops, every Saturday from noon to 3pm. 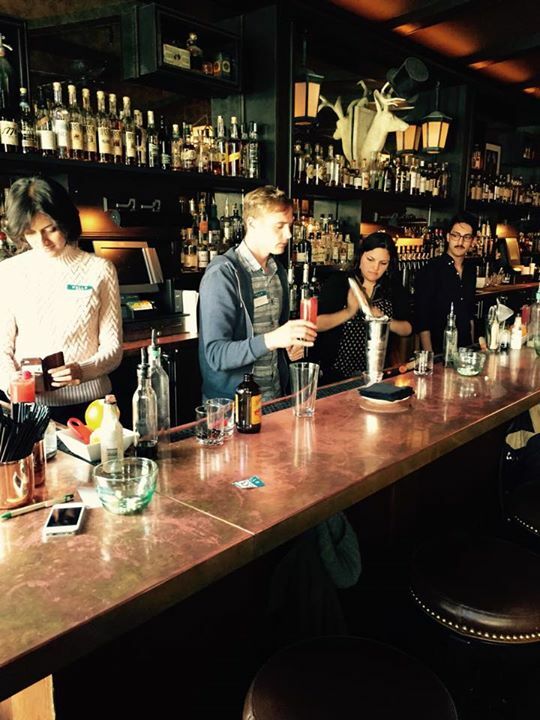 Purchase tickets in advance ($50) for this hilarious, hands-on bartending class where you will learn to make three different cocktails, ranging from classics to seasonal selections. Shake it up with bartenders Jackee Princeau and Nick Palm, then stick around for a live comedy show (included in the ticket price) while you drink the fruits of your labor. This entry was posted in Columnists, Drink, Eat, Films and tagged Drink, Eat, Films, Gary Meyer. Bookmark the permalink.